There has been a lot of interest in invariants of groups which are defined in term of their finite approximations. This topic is a meeting ground of group theory, topology, ergodic theory and operator algebras. 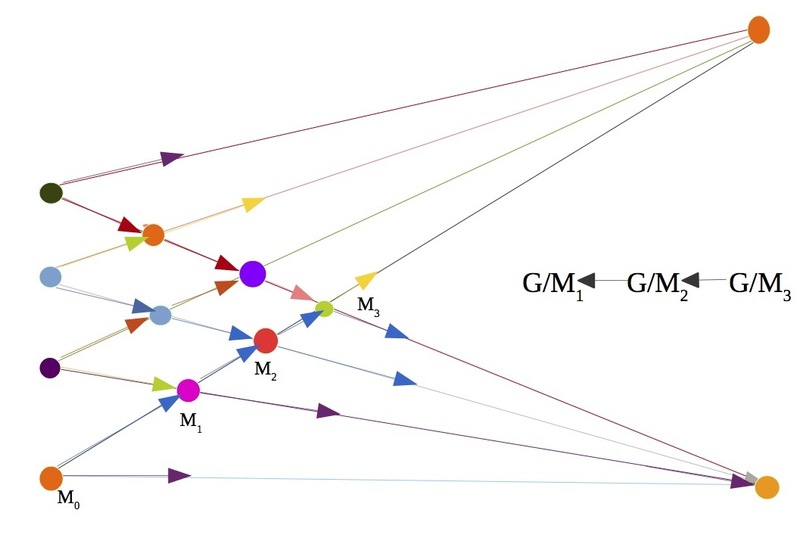 Classical examples include L2-Betti numbers, cost of measurable group actions and their connections with recently developed notions such as rank gradient, invariant random subgroups and study of sofic group approximations. There are many open questions, including the various forms of the fixed price conjecture and the modular analogues of Luck's approximation. This workshop will bring together some of the leading experts in these topics and, by presenting the latest progress, stimulate further interactions spanning this diverse range of mathematics.